Fuel creates tailored strategic cornmunications programmes for national and international businesses, to deliver against specific commercial objectives. Integrated solutions are designed to reach key stakeholders, commercial partners and customers as well as key industry influencers. 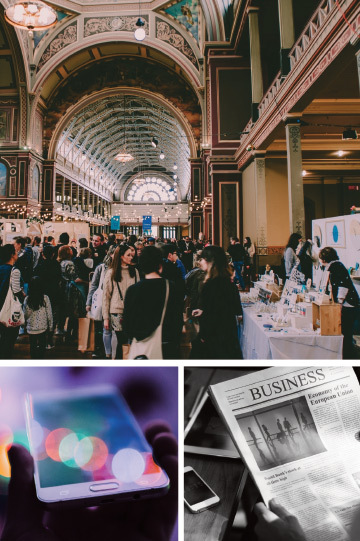 We create and manage new business development initiatives, customer relations, market research insights and analysis, national and international exhibitions and trade show support, training and education recommender programmes. Fuel is a member of leading trade and industry associations.